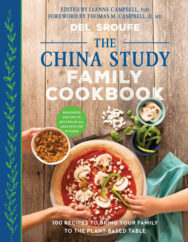 You can purchase the updated edition of The China Study here , and the updated deluxe edition here. 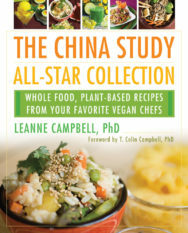 The China Study is part diet, part medical study, part condemnation of the governmental and industry politics that determine what we think about what we eat. 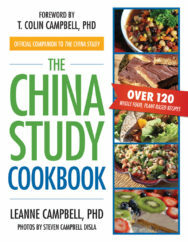 This exhaustive presentation of the findings from The China Study conclusively demonstrates the link between nutrition and heart disease, diabetes and cancer. 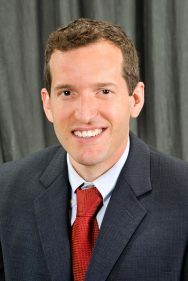 Referred to as the “Grand Prix of epidemiology” by the New York Times, this study reveals the dramatic effect proper nutrition can have on reducing and reversing these ailments as well as obesity, and calls into question the practices of many of the current dietary programs, such as the Atkins diet, that enjoy widespread popularity in the western world. 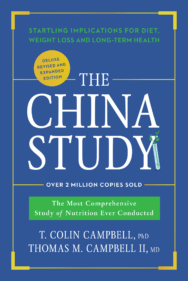 For more than 40 years, Dr. T. Colin Campbell has been at the forefront of nutrition research. 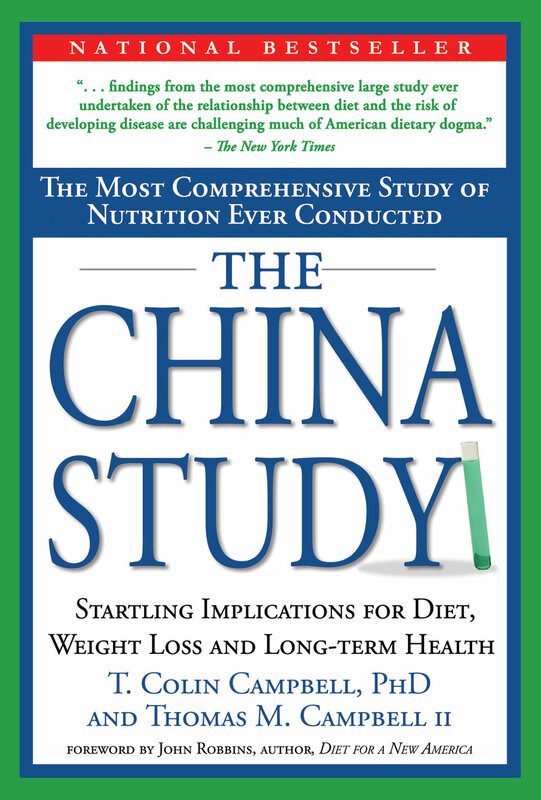 His legacy, the China Study, is the most comprehensive study of health and nutrition ever conducted. 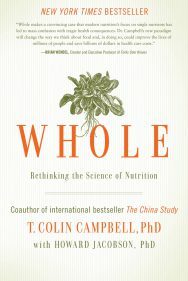 Dr. Campbell is Jacob Gould Schurman Professor Emeritus of Nutritional Biochemisty at Cornell University. 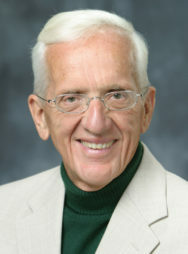 He has received more than 70 grant-years of peer-reviewed research funding and authored more than 300 research papers. 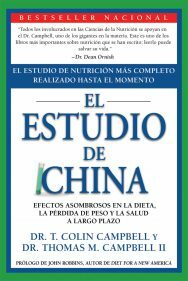 The China Study was the culmination of a 20-year partnership of Cornell University, Oxford University and the Chinese Academy of Preventive Medicine. Dimensions: 6 x 9 x 2 in.